Hosted by the Department of Biochemistry, University of Illinois at Urbana-Champaign. 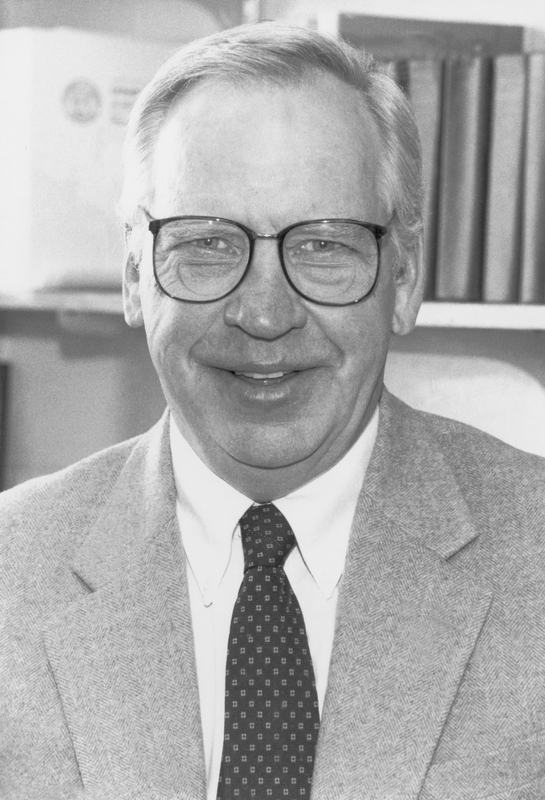 The Biochemistry Department would like to extend a heartfelt thank you to all who attended the Memorial Symposium honoring the Life and Work of Dr. Lowell P. Hager. The remembrance of Lowell’s warm nature along with a scientific program to salute his achievements far exceeded our expectations. The festivities kicked off with the Hager Memorial Golf Open on Friday. This tradition must continue! Pictures are now posted on the Photos & Remembrances page!